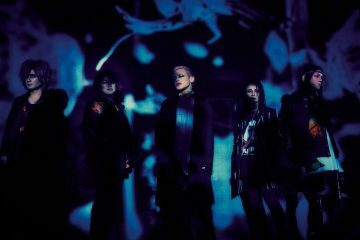 Just in a week, Kyo´s side project, sukekiyo will release its first mini-album “VITIUM“, on February 4. 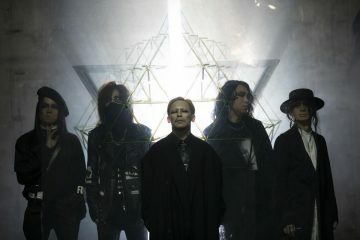 As previously announced disc 2 – containing remix and collaborations – will include the song “elisabeth addict“, from their first studio album “IMMORTALIS“, remixed by Renholder a.k.a Danny Lohner and three collaborations featuring guest artists. 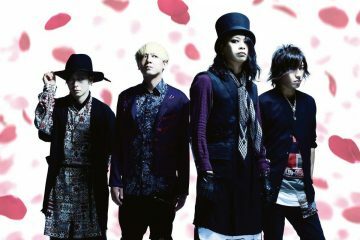 The band has revealed at their official site two previews of the collaborations included in the limited editions of their upcoming album via SoundCloud. 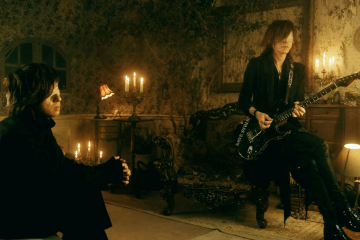 The songs “focus” with the actor Hiroshi Mikami and “Ameagari no Yuushi” with X-Japan´s vocalist Toshi. 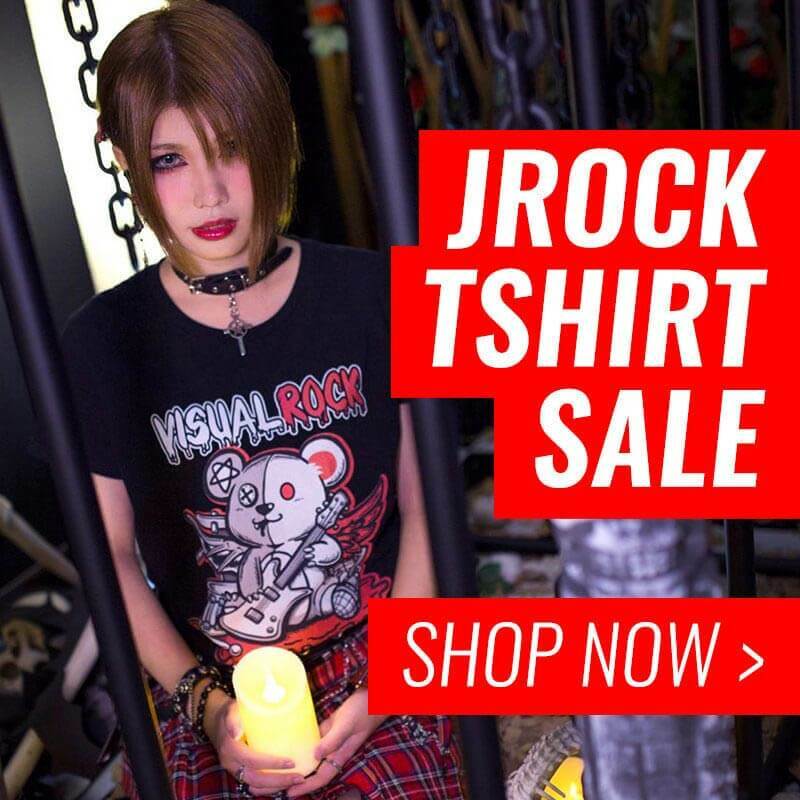 Reminder: Deluxe and first press limited editions only available at Kyo´s official online store.